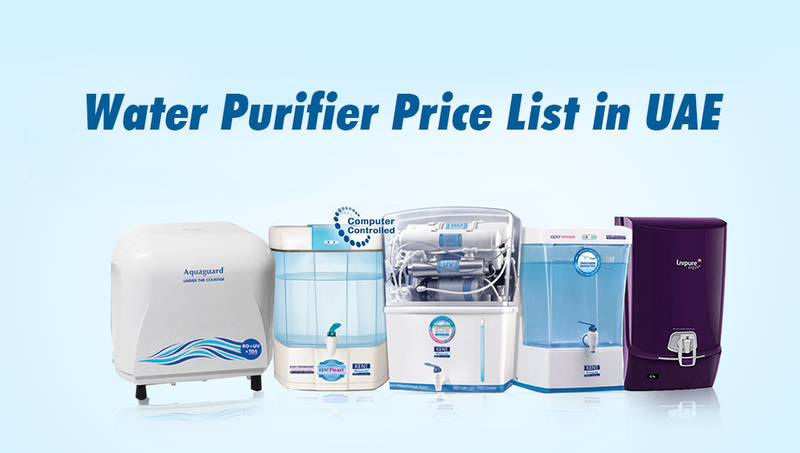 For all those who are not convinced about the quality of tap water and don’t like drinking from plastic bottles, we have compiled a list of efficient water purifiers in the UAE market and their prices for you. There is a wide range of water purifiers available in the market using different water filtering technologies like RO, UV, UF, De-Oxy or a combination of one or two technologies. 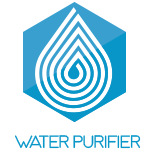 Here is a list of handpicked water purifier models from all the popular water purifier brands in the UAE. Still confused which one to buy? We can help you further. Contact us for a free demo and book your water purifier today. Ensure safe drinking water for your family always.